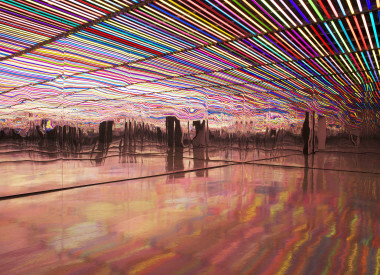 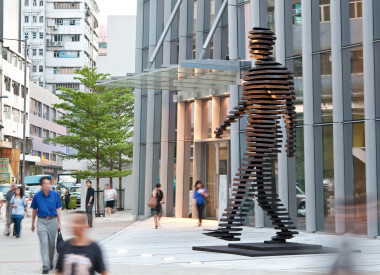 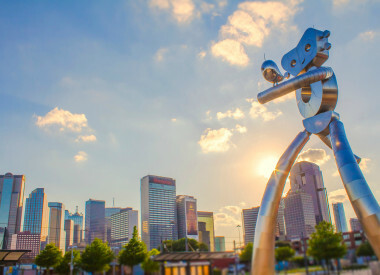 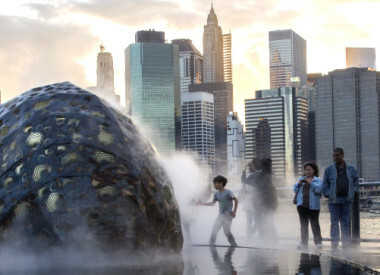 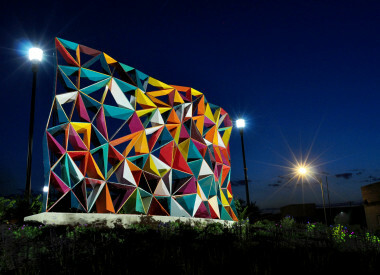 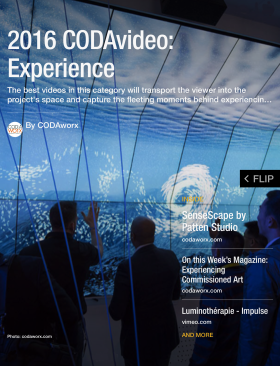 The CODAvideo program recognizes the best videos that tell the stories behind commissioned art projects, where art is successfully integrated into interior, architectural, and public spaces. 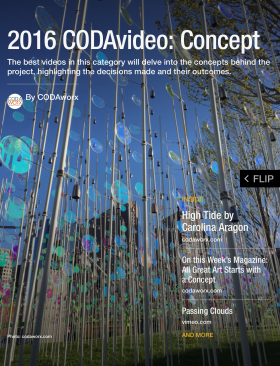 Click on the magazine covers above to browse our 2016 CODAvideo: Magazine Editions. 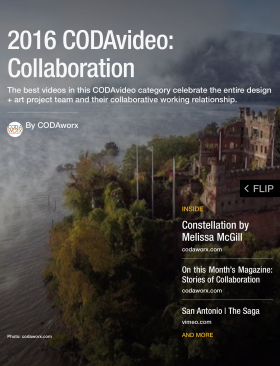 Each edition features the top 10 videos in one of four CODAvideo categories: Concept, Collaboration, Process, and Experience. 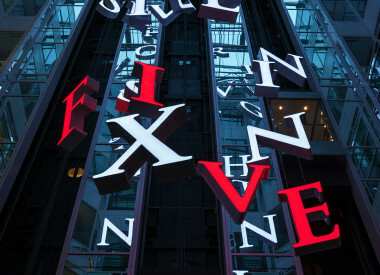 Selections for the magazines were difficult with many videos that did not make the Top 10 still representing some of the finest commissioned art projects from around the world today. 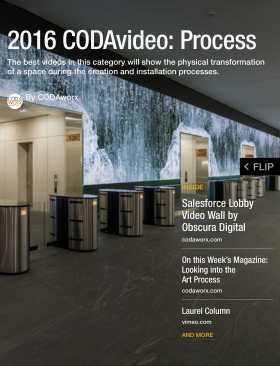 In 2017, The Architects Foundation, the philanthropic organization of the AIA, collaborated with CODAworx to showcase the selected videos from these four magazines during the seven-month CODAawards Exhibition at the Octagon Museum in Washington, D.C.